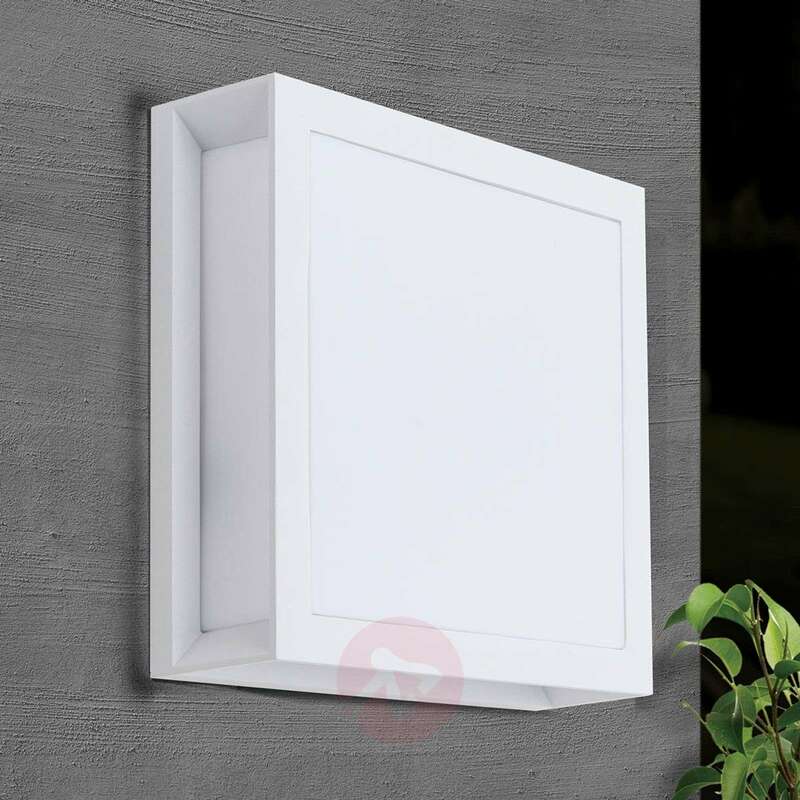 Thanks to its simple, timeless design, the outdoor wall light Henry is a versatile general light source for outdoor use. 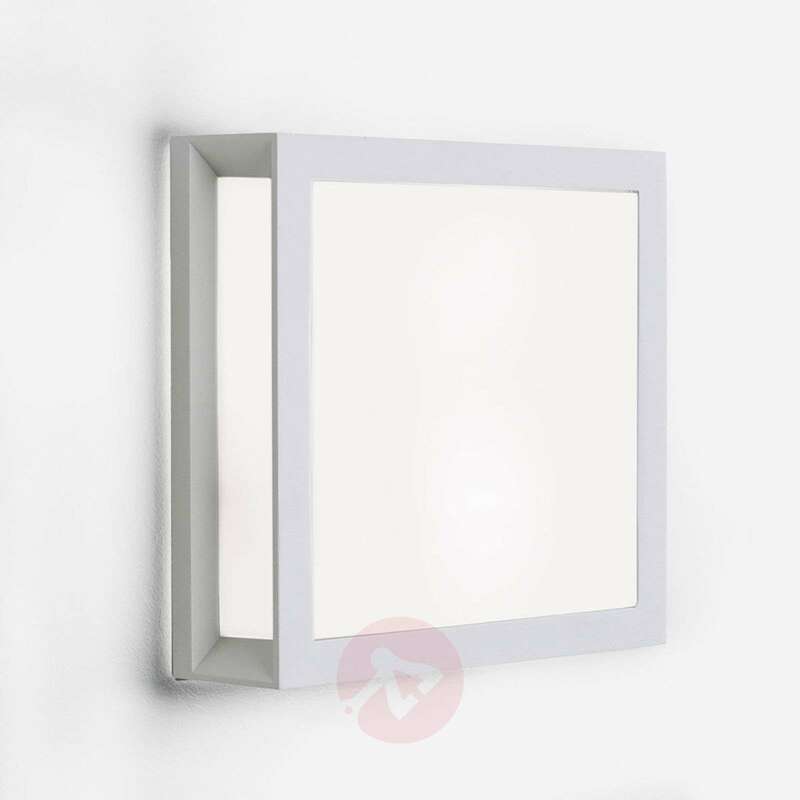 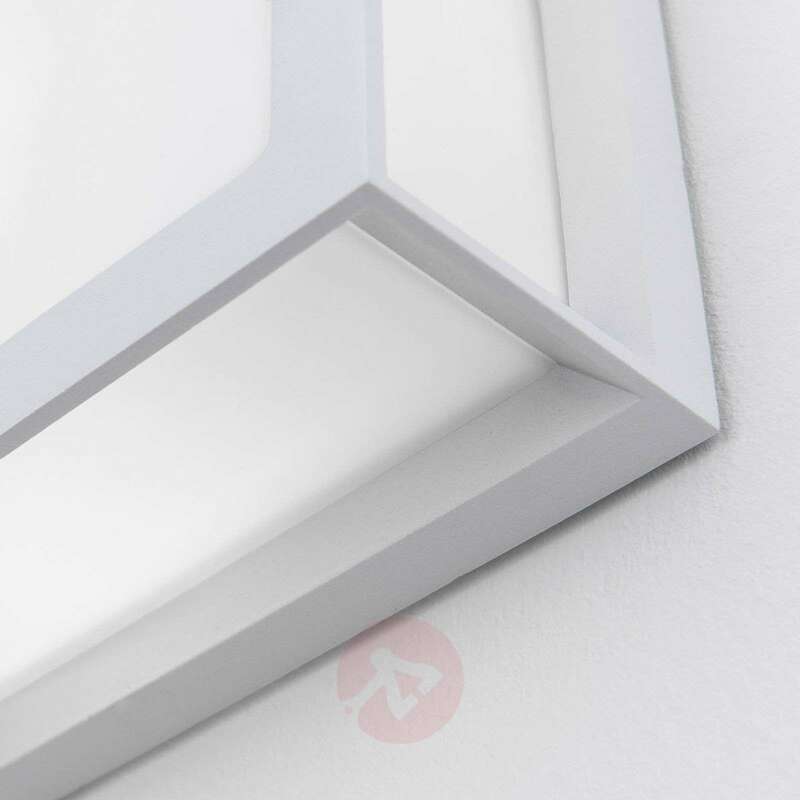 The square light consists of an angular aluminium frame in white which surrounds a large, opal white diffuser. The special advantage of this light is the light emission on all sides, which means that the surrounding area is perfectly illuminated. 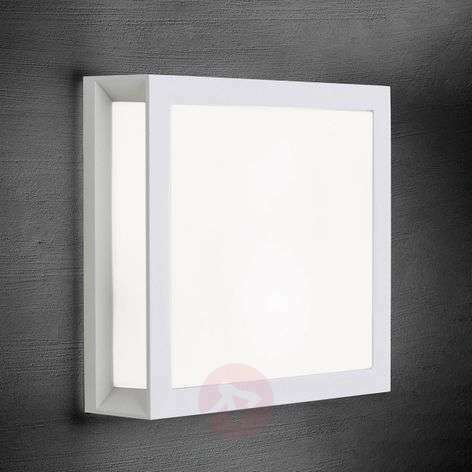 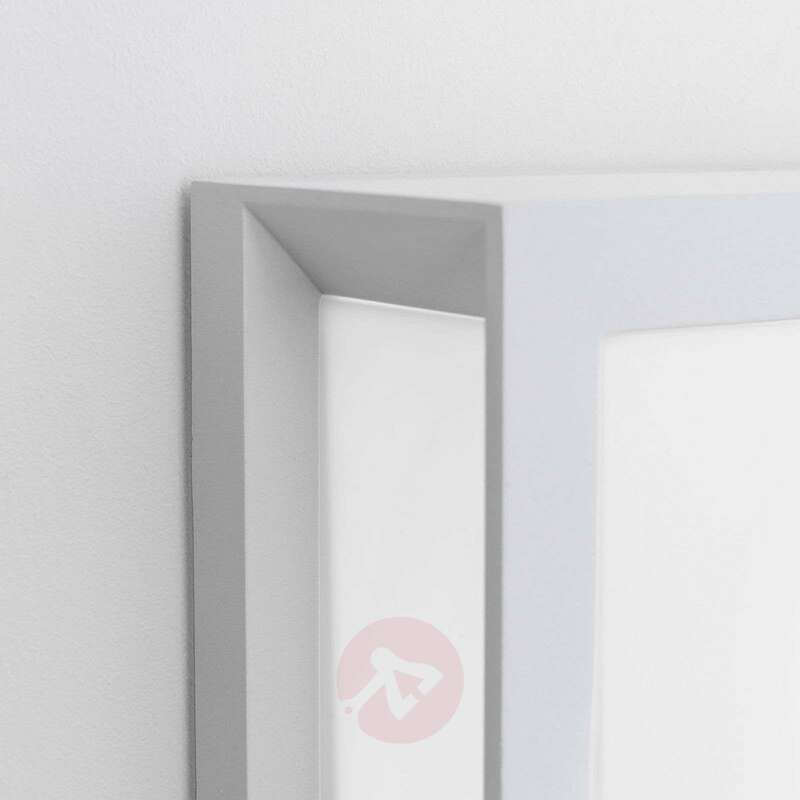 Henry can be installed either on the wall or on the ceiling.